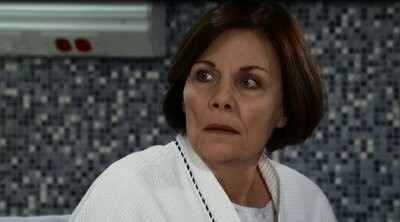 General Hospital Spoilers: What is Wrong with Tracy Quartermaine? Laura learns the origin of the key Helena left her. Tracy's lab results come in. 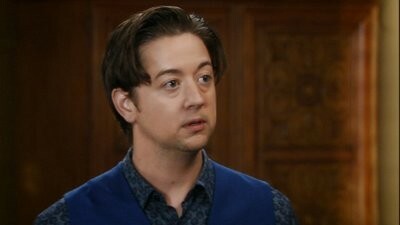 Spinelli uncovers a lead about Hayden's true identity. Anna realizes she's being paranoid.